Congratulations to our fantastic stars of the week! 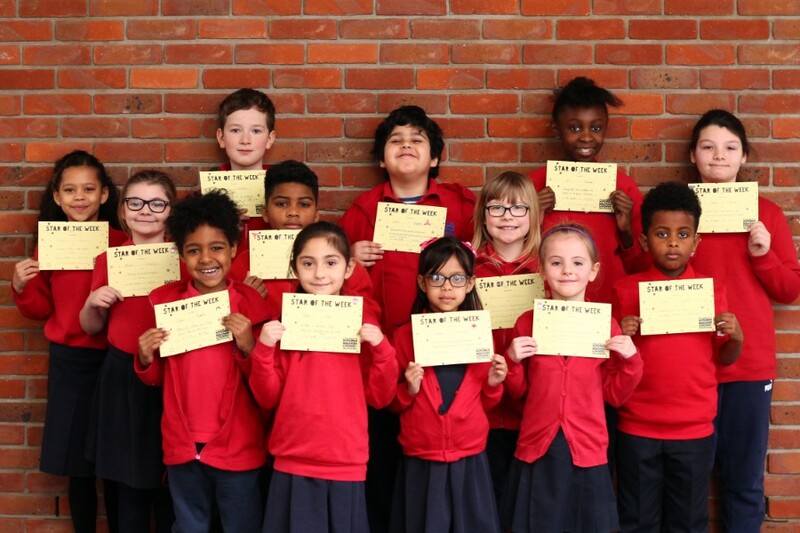 These are the children who went the extra mile to impress their teachers with their brilliant writing, their masterful Maths, or their creative flair. A huge well done to them. Also, well done to our friends of the week who showed particular kindness to others at lunchtime. What will you do to be a star or friend of the week next time around?